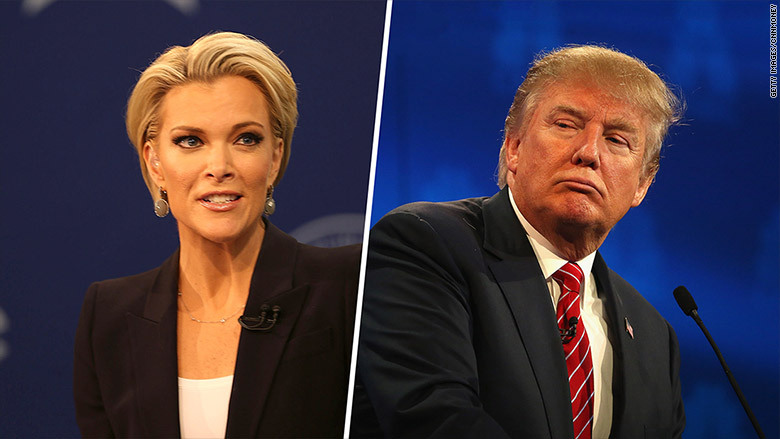 After Super Tuesday comes Super Thursday: Donald Trump and Megyn Kelly's rematch at the next GOP debate. The GOP frontrunner and the Fox News host will meet for the first time since August 6, when Trump objected to the questions Kelly asked at the first Republican primary debate of the season. Trump has criticized Kelly off and on ever since, sometimes harshly, other times dismissively. At one point Fox called his attacks "disturbing" and said he should apologize. But he did not. While many other Fox News hosts have interviewed Trump in recent months, Kelly has not. So Thursday's face-off is eagerly anticipated because of the Trump-Kelly subplot. 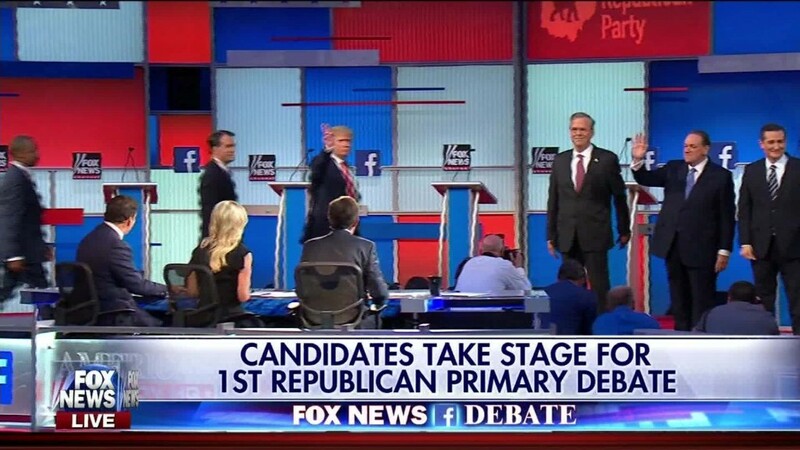 The rematch would have happened already, but Trump backed out of the debate that Fox News held on January 28. Fox News chief Roger Ailes said the "entire network stands behind Kelly." And the debate went on without Trump. Trump was also the only GOP candidate to ignore Kelly's two-hour long "Voter Summit" last month where she interviewed each candidate one at a time. But unlike last time, Trump has not declared that Kelly "should not be allowed" to moderate. And he has refrained from any public threats to skip. On Tuesday he said "I'm not gonna skip it. But I think these debates are ridiculous now. I mean, you get the same answer over and over again." New York magazine's Gabriel Sherman reported Tuesday that Trump had "considered being a no-show" to send a signal "that he no longer considers Ted Cruz and Marco Rubio credible rivals" and to deprive Fox of his ratings power. Kelly, for her part, has always sought to stay above the Trump fray. Speaking with the TV show "Extra" at Vanity Fair's Oscars after-party on Sunday night, Kelly said she's ready: "I have my questions that I wanted to ask him at the last debate and I just moved them right over to this debate, so that's my plan. Those that were wanting to see what I would ask him in Iowa, tune in Thursday." She also called him "a gift to media" because he's a fascinating story, but added, "He is a very controversial figure."